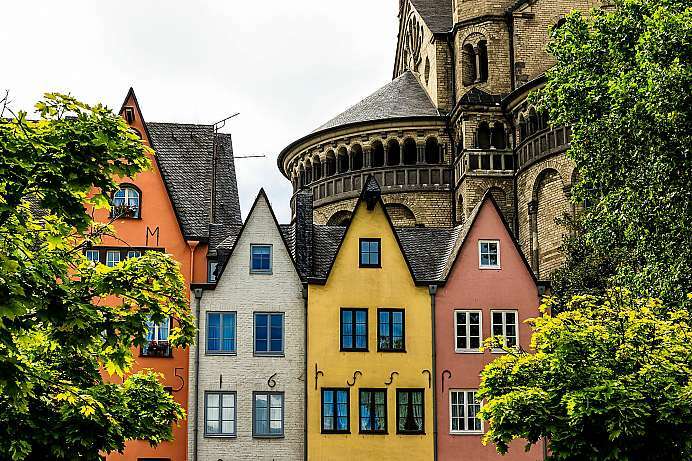 Founded by the Romans over 2,000 years ago, Cologne is Germany's second oldest city. The city marked the northern boundary of the Roman Empire and was therefore of great strategic and military importance to the Romans. 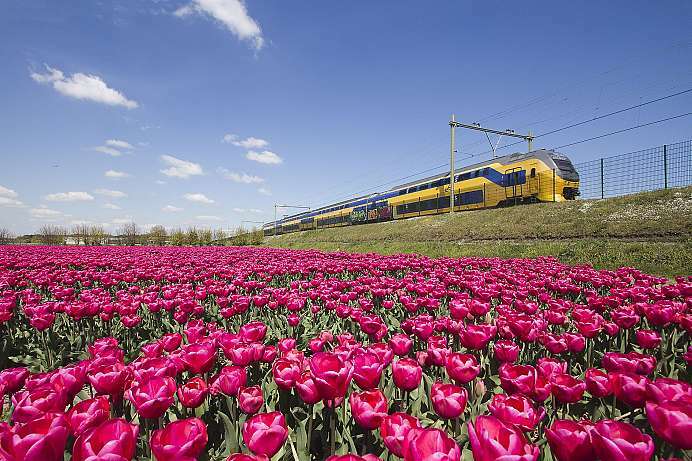 For many centuries now it has been a leading trading and transportation hub due to its location along the Rhine River. 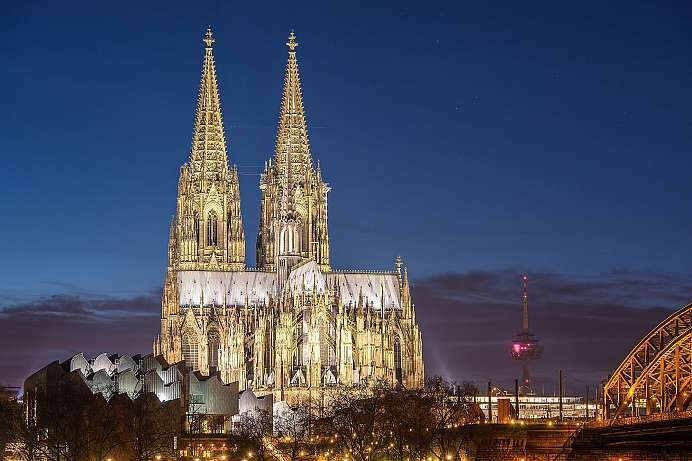 Cologne became one of the focal points of Western culture during the Middle Ages when, under the rule of Friedrich II, the relics of the Three Wise Men were brought to Cologne in 1164 after being captured from Milan. Cologne Cathedral, one of the most magnificent structures north of the Alps, was built to house these relics, although construction wasn't completed until 600 years later. 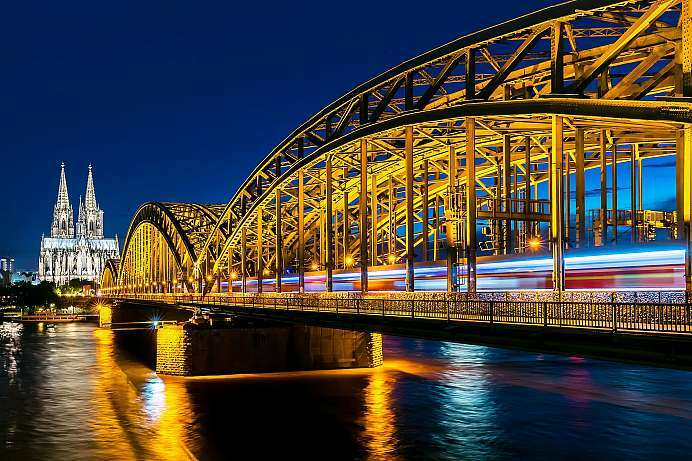 Today the landmark is the emblem of Cologne and is also a World Heritage Site of UNESCO. The old town facing the Rhine together with the city boasting 12 Romanesque churches among its numerous other historical sites creates a unique ensemble and Cologne is also known as the center of the German Mardi Gras celebrations that peak during the carnival period. At 157 meters the third highest church in the world is considered the masterpiece of Gothic architecture. Its west façade with the two towers has an area of over 7100 square meters and is thus the largest in the world. The laying of the foundation stone took place in 1248, after the relics of the Three Magi were transferred from Milan to Cologne. The Dreikönigenschrein is set up in the choir room and is the largest goldsmith's work of the Middle Ages. After centuries of construction stoppage, the cathedral was not completed until 1880. The mighty church survived the Second World War despite massive bombings and has been a UNESCO World Heritage Site since 1996. If you walk across the historic railway bridge at the cathedral, you will notice thousands and thousands of padlocks on the balustrade, mostly inscribed with two names and dates. 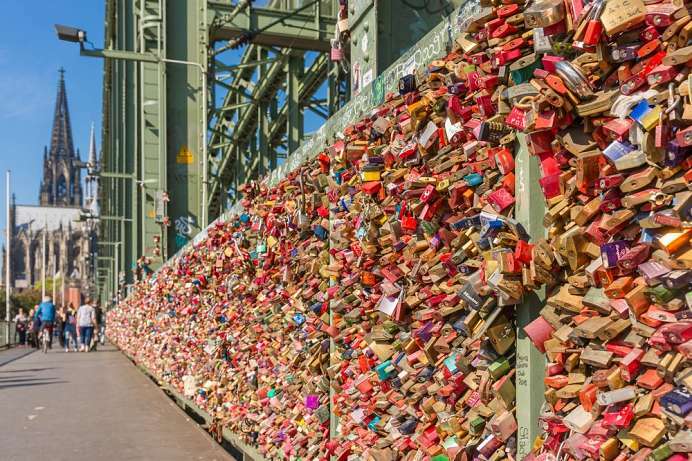 Couples in love from all over the world swear love and loyalty to each other and then throw the key together into the Rhine. In the beginning, Deutsche Bahn removed the padlocks. After protests and recalculations of the bridge statics, the colorful locks remain hanging today. 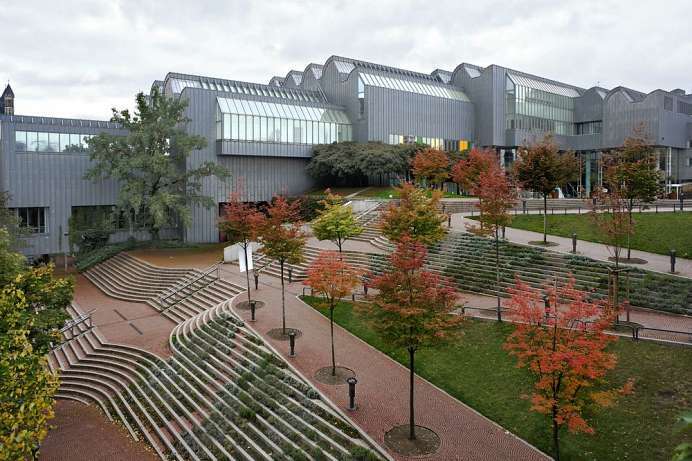 The Roman-Germanic Museum shows archaeological finds from the times of the ancient Rome. Among the most important exhibits are the Dyonisos mosaic from the dining room of a Roman villa and the tomb of veteran Lucius Poblicius. Both can be seen from the square in front of the cathedral through a glass pane. The Ludwig Municipal Museum contains the Ludwig couple's collection, which has attracted worldwide attention. Art objects of the 20th century are on display – from Picasso to Roy Lichtenstein and Gerhard Richter. The old town south of the cathedral has quite a high Kölsch brewery density, medieval alleys and the historic Cologne town hall. Nearby is the fragrance museum in the Farina House, which is inexorably linked to the famous perfume “Eau de Cologne”. The Italian perfumer Johann Maria Farina created the scent that reminded him of oranges, lemons, grapefruit and bergamot, cedrat, the flowers and herbs of his homeland. The reopened “Dufthaus 4711” awaits you in Glockengasse, with a fountain from which Kölnisch Wasser bubbles. 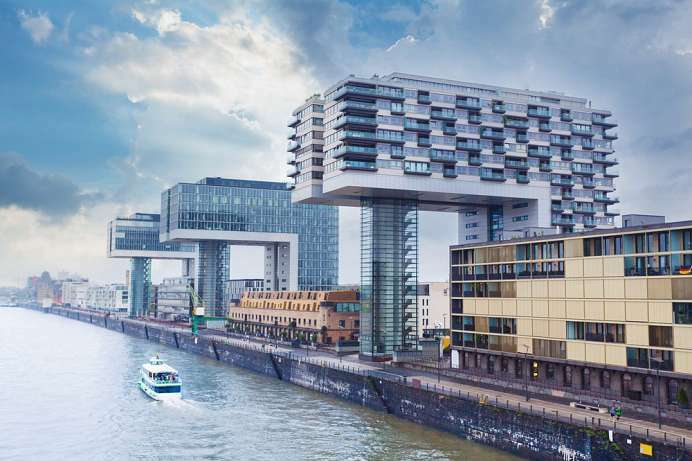 The former port of Cologne is today a modern city district with apartments, gastronomy and culture. Next to the old buildings such as the harbor office, the crane houses were built, which tower over the harbor like oversized cranes. 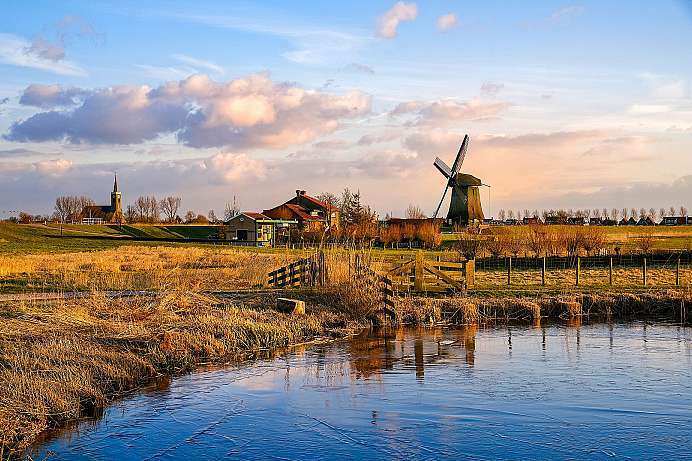 There are also two extraordinary museums: the Sports and Olympic Museum displays exhibits from 3000 years of sports history. Right next door is the Chocolate Museum. During their tour, visitors follow the path of cocoa from the plantation to the chocolate factory. The three meter high chocolate fountain may whet the appetite for more. The right bank of the Rhine is called the “Schäl sick” (“wrong side”) by the Cologne native. 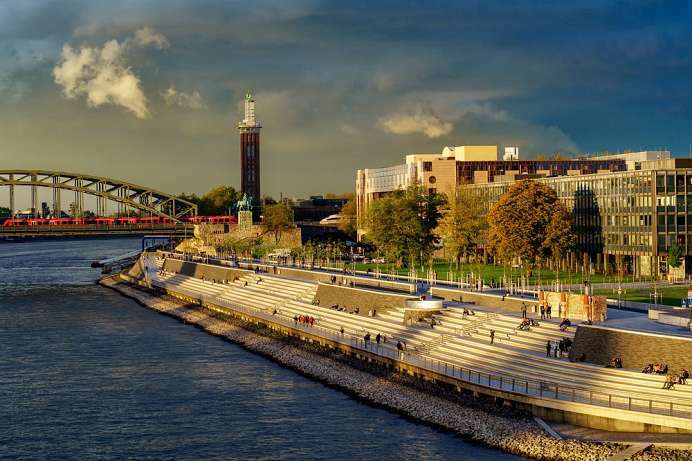 It has a particularly impressive advantage for visitors: the unobstructed view of Cologne's Old Town, including the cathedral and Rhine promenade. Cologne from above can be admired on the viewing platform of the LVR tower in Deutz. An elevator takes tourists to the 29th floor in a matter of seconds. 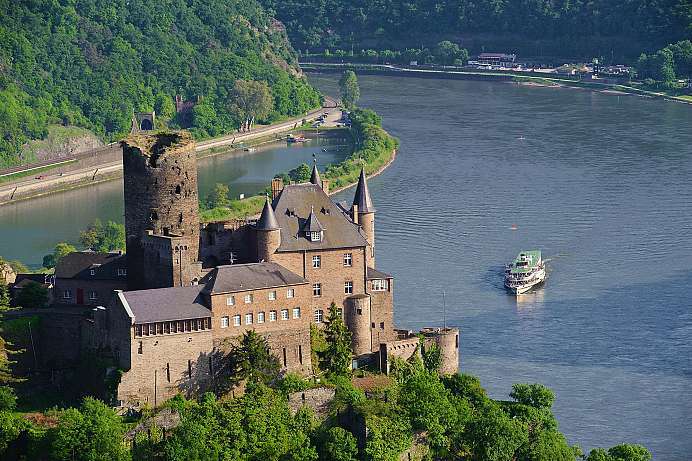 From there you have a panoramic view and in clear weather you can see up to the Drachenfels in Königswinter.